Chef Michel Troisgros was born in 1958 in Roanne and studied in Grenoble from 1974 to 1982 where he met his current wife Marie-Pierrre when he was 16 years old. They traveledaround thw world to learn the art of cuisine from New York to Brussels, London and Tokio. After his uncle died in 1983, Michel, his father and his wife were made responsible of the restaurant currently called "La Maison Troisgros" located in Roanne, which has 3* Michelin stars. The spirit within this family business prevailed, but what really makes this restaurant special were the resources and techniques that the couple learned during all their travels and of the Chefs who knew them, as the famous French Chef Christian Fournier. 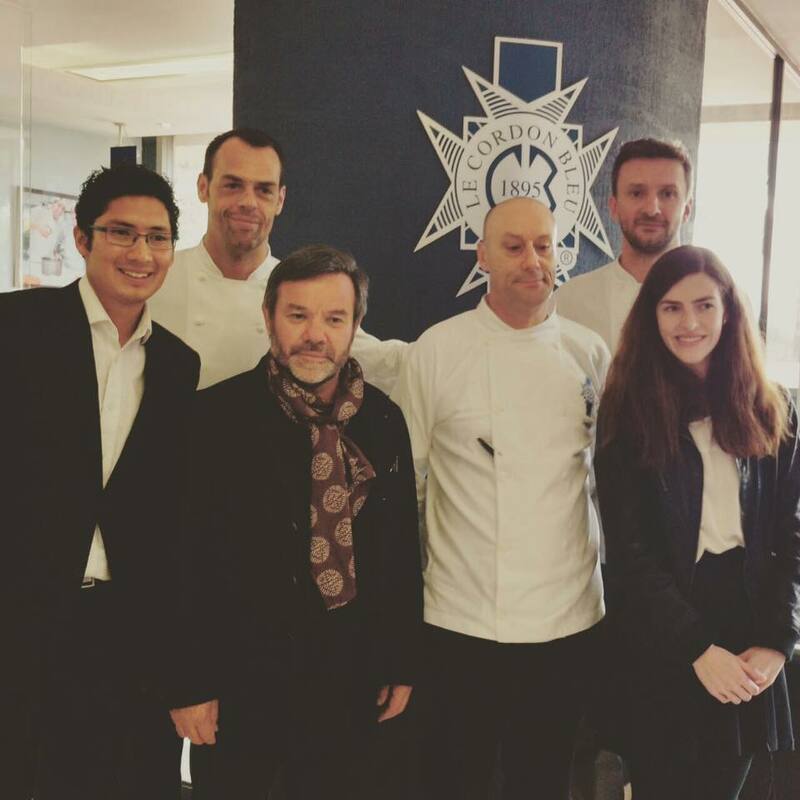 We thank this great Chef for visiting our Institute and for all the knowledge provided!